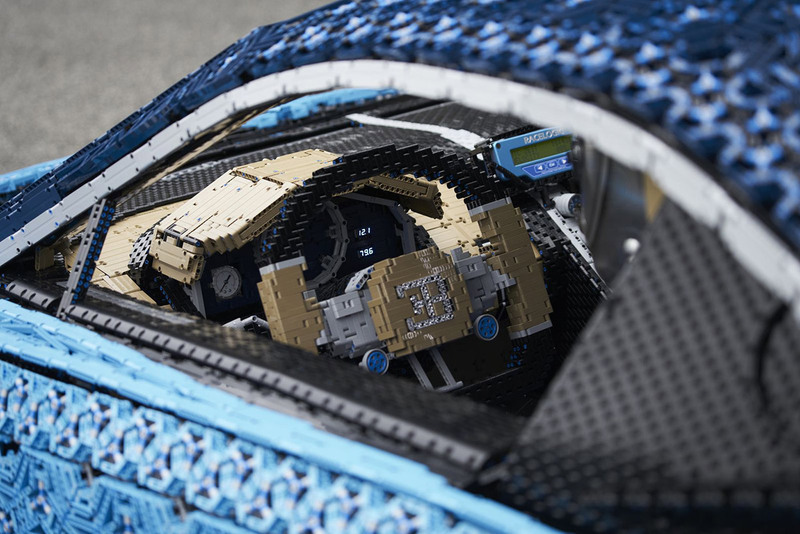 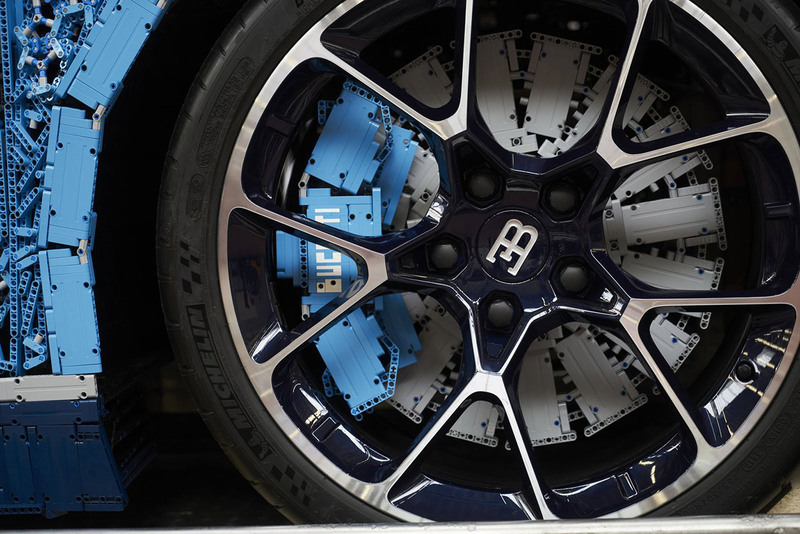 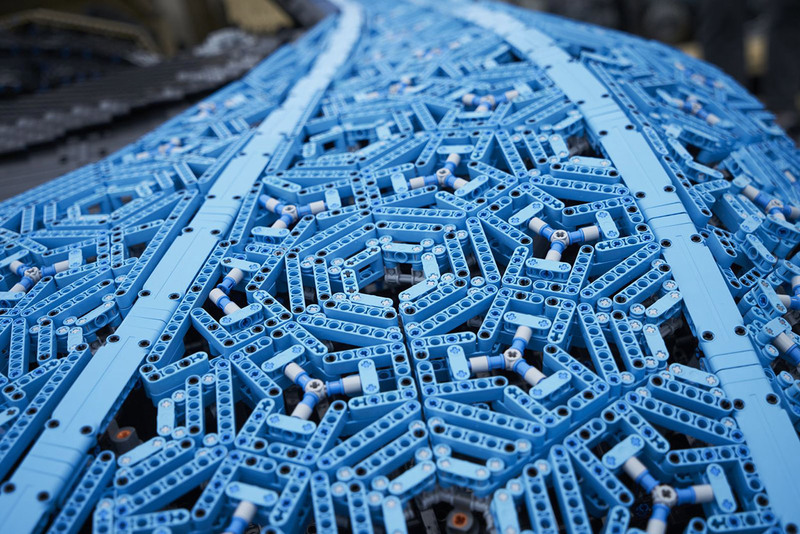 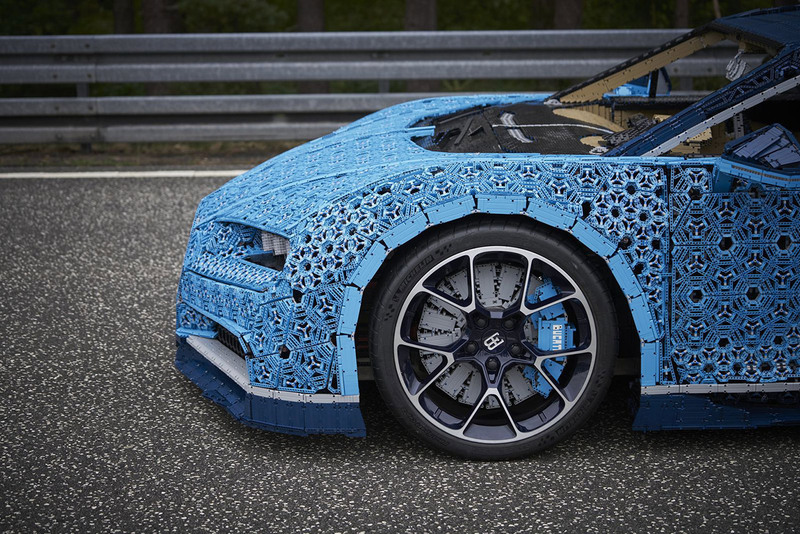 Following up on the recent release of the scale Chiron, LEGO created a life-sized Bugatti Chiron that not only looks the part but also drives. 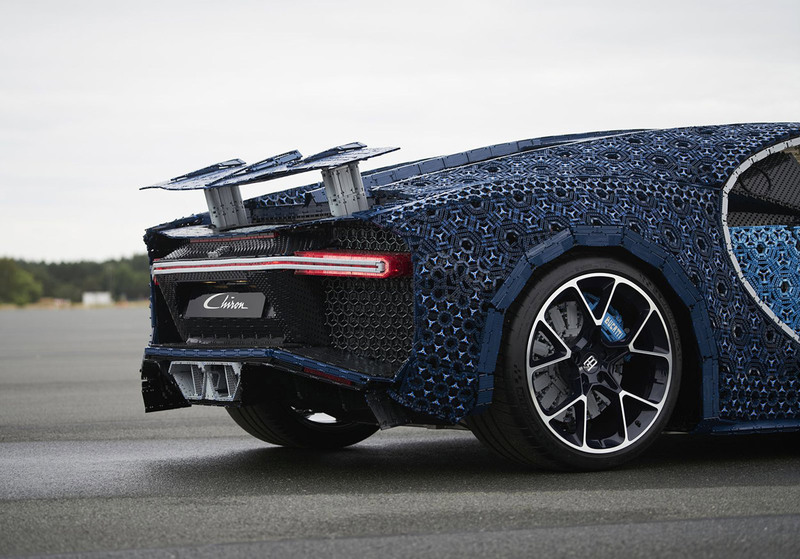 The car was built by a team of twenty people over six months with over one million parts. 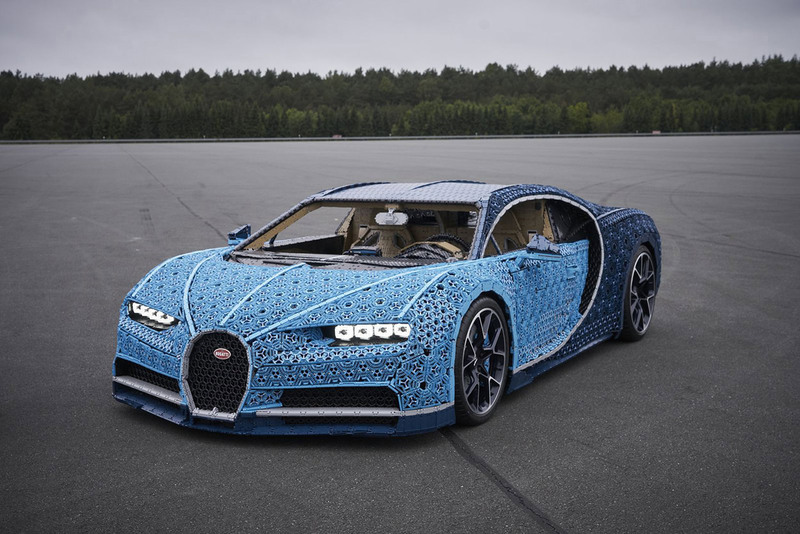 Powered by 2,304 Technic motors are able to move the 3,000 pound car to 19 km/hr.